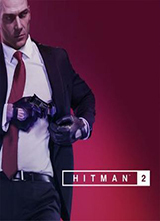 Hitman 2 is the sequel to the previously episodic Hitman title released a few years ago. Our review showed that we enjoyed the game. Still, we were surprised to see that the follow up would be released as a full game. Pleasantly so, to say the least, given how it’s easier to enjoy these games when they’re released in their entirety. IO Interactive would surely keep some of the newer elements – like the elusive targets – while providing a more coherent experience story-wise. The idea is to keep the franchise fresh without undermining what worked prior. There are times when Hitman 2 succeeds in that regard. For the most part though, it felt like IO played things a little too safe. Gamers will once again don the shoes of Agent 47 as he continues learn about himself. That is, he agrees to kill bad people in exchange for information about his past. I understand that the previous game acted as a soft reboot/introduction – though its prologue was a prequel, the main portions took place after Absolution – but it’s odd that he’s still listening to these people. Especially considering one of them is now his enemy. 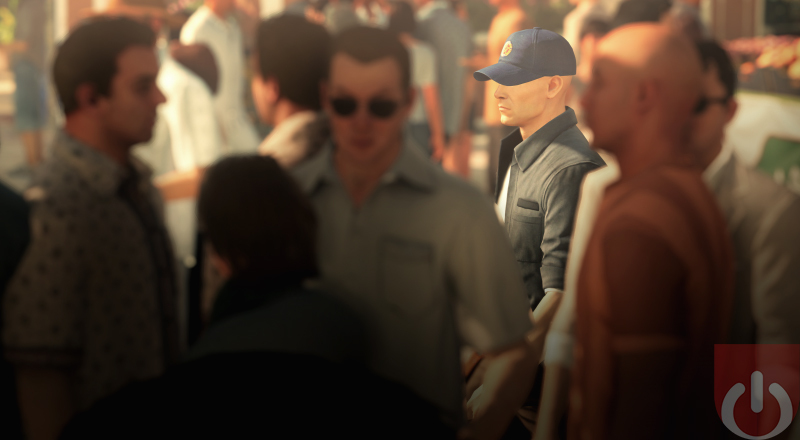 Agent 47 is contacted by a rival group who has promised him more information if he shifts his focus. At first it seems like there’s a big twist. Agents turning on each other is par the course for 47’s line of work. It isn’t long before the story takes a familiar turn though. He targets (stop me if you’ve heard this before) a group of elitists who are secretly running the world behind powerful positions in politics, fashion, sports, etc. It’s basically the same old thing. The plot isn’t as intricate or compelling as it could be. Agent 47 is sent to some of the most luxurious places on the planet to take down some of the most popular people to ever exist (in his world). The reason why he’s killing only matters so much given IO’s focus; they’re looking to refine Hitman’s mechanics as much as possible. In the beginning of the Hitman series, the contracts had extremely serious implications and your hits needed to be just as serious. Things have changed though as IO started developing more playful and embarrassing ways to take down targets. Because of this, Hitman 2 is less about assassination and more about solving puzzles. Figuring out clever ways to complete each hit is half the fun. The large levels, an assortment of tools, the right disguise – there is no better reason to play than to see your best laid plans come to fruition. Compelling story or not, what entertains is being Agent 47. IO’s attempts to polish this formula work thanks to the ease of play and diverse level design. With so many tools, environmental dangers, and manipulative AI to um…manipulate, it’s never been easier to be an assassin. That doesn’t mean everyone will be able to walk all over 47’s enemies. Just that players are given a ton to work with. The levels help by providing more options. Historically, the Hitman series has always had some of the best backdrops. When your game is based on being invisible even in plain sight, you can’t simply repaint linear walls and move around enemies/objects, expecting it to be enough to keep someone’s attention. IO understands this as each location is completely different than the last, requiring a different approach/the utilization of varied tools to be successful. The game’s security is never as predictable as you’d expect. The AI is typical in their habits, only becoming more aware as you increase the difficulty. That doesn’t change how intuitive they can be though. A perfect example is the second level (first real mission). Taking place at a Miami raceway that is flooded with pedestrians, the guards who patrol the event start on high alert. Getting passed them can be tough if you don’t know how to blend in. Moving with a group or finding a way to distract a crowd are key tactics. Still, it’s possible to be recognized as a threat if you’re caught doing someone odd or in the wrong disguise for a given area. Basically, the AI isn’t super smart, but they can and often do react realistically to the world around them. Their failure to identify a notorious assassin with a barcode on the back of his head notwithstanding. 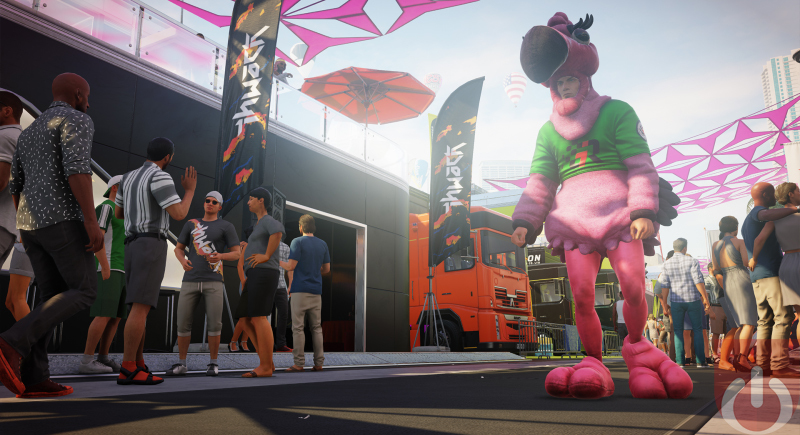 Hitman 2 is the most polished Hitman title ever. It also sports some new elements, like a picture-in-picture system that highlights changes in the environment (when an enemy finds a body, etc.) and some interesting multiplayer modes; the new ghost mode, which allows two players try to beat each other to an assassination, is an especially nice touch. To be honest though, it just feels like another installment in a long line of stealth games. 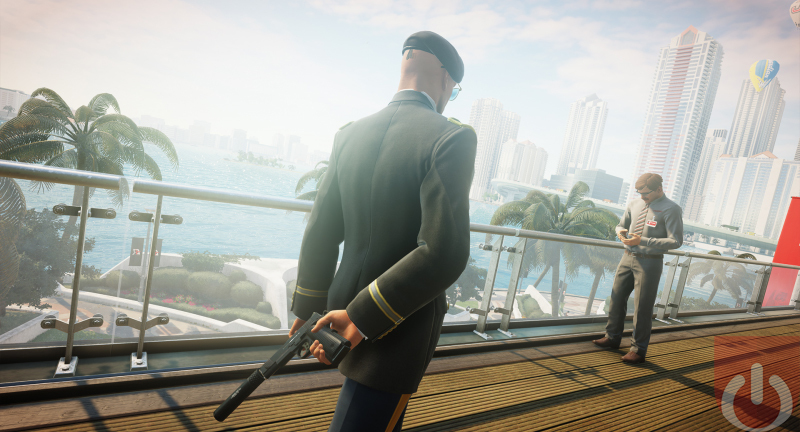 That’s not to say that I know what IO should have done to really spice things up – it would have been nice to experience a strong narrative hook involving Agent 47 – beyond a truly major overhaul of the game’s mechanics. Of course, none of this will matter to fans. Most will be happy to dive into the familiar trappings and excited for the newer bits. Which is fine. Hitman 2 is a good game. It’s just not as good as I’d hoped it would be. And given it’s release window, it has some stiff competition out there. Here’s hoping that Agent 47 will keep his iconic status. Or at the very least, entertain those of us who’ve moved passed Assassin’s Creed: Odyssey. It’s a Hitman game true and true. While that’s certainly not a bad thing, I was hoping for a little more. The new Ghost Mode – which is in beta – will probably shake things up some as it evolves. Hitman 2 looks great. IO really did a number on the environments. The music, sound effects and voice work is strong. Fans will spend a decent amount of time replaying levels. That is until the elusive targets start showing up.